As one of the most affordable and easiest ways to upgrade a computer, RAM is still a very popular component – and one that resellers can use to upsell to customers. PCR takes a look at some of the best memory modules available. Ballistix Sport LT DDR4 memory delivers fast speeds and increased bandwidth, and comes in 4GB, 8GB and 16GB densities. Sport LT red modules feature a covert digital camo design and integrated heat spreader. Specs: 4GB, 8GB and 16GB densities, speeds of 2400 MT/s. Premier Series DDR3L 1600 memory modules are designed to support rigorous requirements of enthusiasts and professionals. The high 8GB density overcomes situations where there are only a few DRAM slots available. 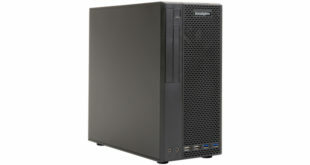 Specs: 8GB density, DDR3L 1600. Crucial DDR4 server memory promises to be up to 40 per cent more energy efficient, twice as fast and twice as large as DDR3. Specs: 8GB density, DDR4 UDIMM. This set of two 8GB sticks is designed for entry-level and mainstream PC users. Each stick of RAM boasts heat spreaders for thermal performance, along with standard timings and voltages. 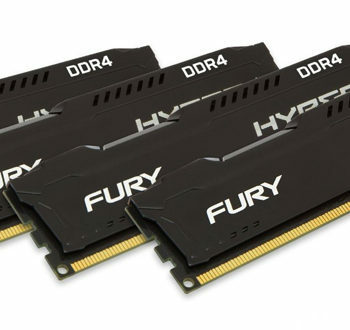 FURY DDR4 is available in 4GB, 8GB and 16GB capacities and 8GB to 64GB kits. Its low-profile heat spreader with signature FURY design lets gamers show off their rig in style. Specs: 4GB to 16GB capacities, 8GB to 64GB kits. HyperX Savage DDR4 memory offers a combination of fast speeds and aggressive timings to complement Intel’s 2, 4, 6 or 8 core processors. It has speeds of up to 3000MHz and latencies of CL12–CL15. 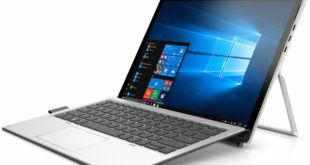 Specs: Capacities up to 128GB. Dominator Platinum memory kits are built using only select memory ICs, highly screened for performance and stability, and feature Corsair’s patented DHX cooling technology so you can push them to the limit. Specs: Capacities from 2x4GB DDR3 sticks to 8x8GB DDR4 sticks. Building on the strong success of G.Skill Trident series, Trident Z represents one of the world’s highest performance DDR4 memory. 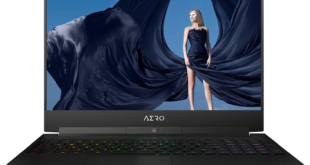 It’s designed for the latest 6th generation Intel Core processor on the Z170 series chipset. Specs: 16GB capacity (8GB x2), DDR4. 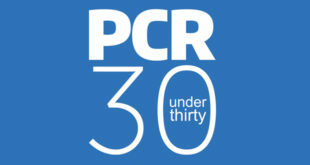 Next PCR Time Machine: Where will indies be in 2056?